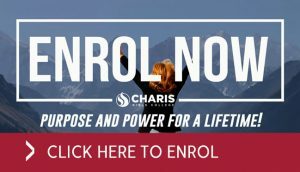 Charis Bible College is an extension of Andrew Wommack Ministries (AWM). This Bible college has many extension and satellite schools all over the world. Many attend either to answer a call from God in preparation for ministry or just to develop their own personal relationship with the Lord. 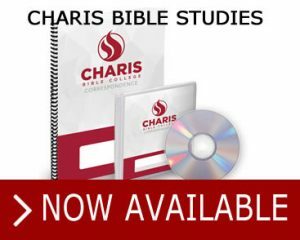 While AWM spreads Andrew’s teaching materials globally, Charis Bible College goes one step further with discipleship. Preparation is never a waste of time for a lifetime of effective ministry. Once the grace and love of God take root, your life will never be the same. Change Your Life, change the world! When you wake up in the morning, let the first words you say be praise to God. He will take care of every care weighing on your heart. God’s love is the strongest thing in the universe, and there is nothing you can not do when you are living in His love and letting Him be the driving force in your life. It’s okay to let go and give control to Him; He will never fail you. Fearing God is not the same as being afraid. 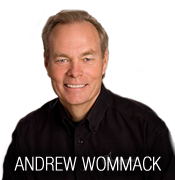 Ungodly fear will drudge up old wounds and pull you down under the weight of anger or guilt. But fear of the Lord leads you to extraordinary things! Listen to His guidance; He will never lead you astray.